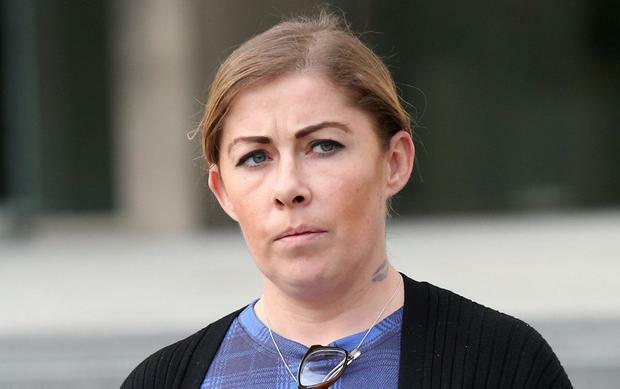 A DUBLIN woman who tried to kill a civil servant by slitting her throat was suspected of carrying out up to seven assaults before the shocking knife attack. Homeless Laura Kenna (37) was last week found guilty of the attempted murder of Fionnuala Burke after a random and unprovoked assault. She told gardai she sliced the civil servant “like you would a goat” and was found guilty despite claiming she was legally insane at the time of the knifing. Today, Independent.ie can reveal that Kenna has been investigated for involvement in as many as seven assaults over a two-year period before she attempted to kill Ms Burke. The majority of the assaults, most of which involved a high level of violence, were carried out in the capital, but one of the incidents happened in a pub in Prosperous, Co Kildare. Kenna, who is originally from Swords but has been homeless for some time, is suspected of carrying out three attacks in 2015 and a further four in 2016. “She is well-known to gardai, mainly in the city centre, and has regularly been arrested for being in possession of blades, as well as thefts and public order offences,” a source told Independent.ie. In October 2016, a woman was attacked in a pub in the Prosperous area of Kildare in an unprovoked assault. When the victim’s sister attempted to intervene, she was bitten by the attacker. In another attack, in December 2016, just weeks before the attempted murder of Ms Burke, Kenna is suspected of stabbing a tourist “out of the blue” on a Luas carriage. However, no formal complaint was made to gardai in either case and Kenna was never charged over these separate incidents. Shortly after carrying out the attack on the civil servant, Kenna posted a series of updates to her Facebook page from an internet cafe in Dublin city centre. Kenna will be sentenced on March 25 after being found guilty of attempted murder at Lower Drumcondra Road on January 3, 2017. She had argued that she was legally insane at the time and had attacked Ms Burke in the context of delusions about death, vampires and cannibalism. The trial heard that Ms Burke was working for the Department of Social Protection, and was walking home when she noticed a woman sitting on a wall outside a house. As Ms Burke approached, the woman, Kenna, sprang up and pushed her back on to a grassy area. Kenna did not say anything, but started to stab her. Ms Burke felt the short stab wounds and could also feel her face being slashed, before she felt a dramatic slash straight across her neck. Kenna then spoke, telling Ms Burke that she would let her go if she handed over her bag. The jury saw photographs of the large, deep cut across Ms Burke’s neck. It had penetrated through muscle and cut through the thyroid gland. She was operated on and treated in intensive care after the attack. Ms Burke also had other injuries to her face and body. 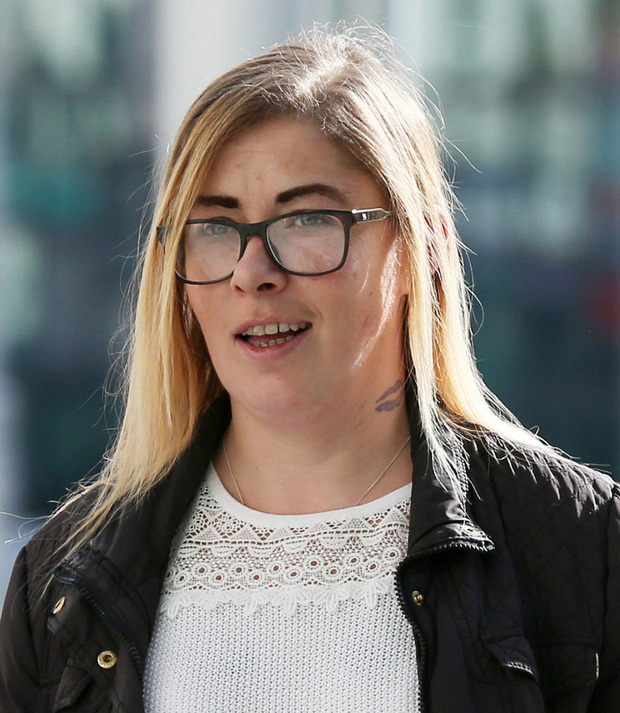 Kenna later admitted to gardai: “I sliced her like you would a goat."